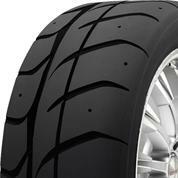 Pro or not, take the track circuit by storm with this D.O.T.-compliant dry performance competition tire. 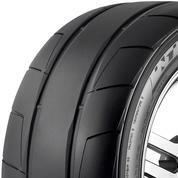 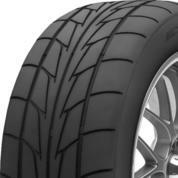 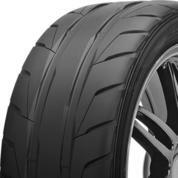 After conquering the drag strip, take to the streets on this versatile ultra-grip tire. 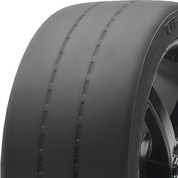 A drag-racing tire built for maximum traction – from the green light to the finish line. 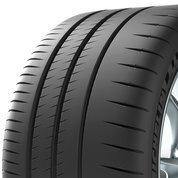 Computer-tested and road-proven, this tire maximizes street performance – and your confidence. 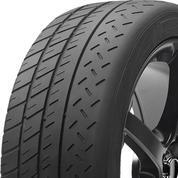 Bring the heat with this competition-ready track tire that loves to win as much as you do.